Hacking group “Lizard Squad” has once again taken down the Xbox Live. This is the second DDoS attack done by this hacker group on Xbox live this week. 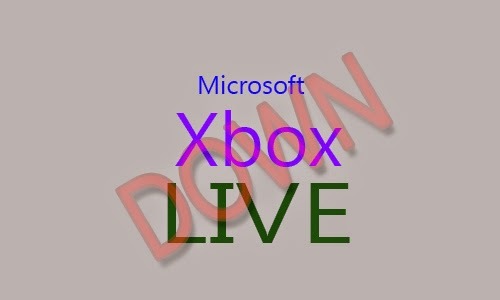 They tweeted “Xbox Live #offline”Lizard Squad did the same outage on 1st December. Xbox subscribers has confirmed the downtime via different social media platforms like Facebook, while Microsoft has not officially confirmed the outage. At the time of writing, servers are still facing issues. Some subscribers has reported that all services are now online and working fine.